The concepts of cultural globalization and Islamic religion's revival on the international arena are sometimes viewed as competitors or even as antagonists. By inducing two systems of thought, they are supposed to develop feelings of unfitted cultural affiliation that would lead to the emergence of more or less significant identity conflicts. But we try to see here that, once agreed on the definitions to give to them, cultural globalization and Islam may not be antagonistic, but rather complementary and even unseparated on the path of a “world unification”. We try to show here that Islam, as far as it is well-understood and practiced, allows multiple relationships and affiliations which fit all the best with challenges raised by cultural globalization. And indeed, should this assertion be proved to be correct, no doubt that the cultural development of a globalized world would not have to solve as many as false identity and cultural problems hindering this very preventable process. 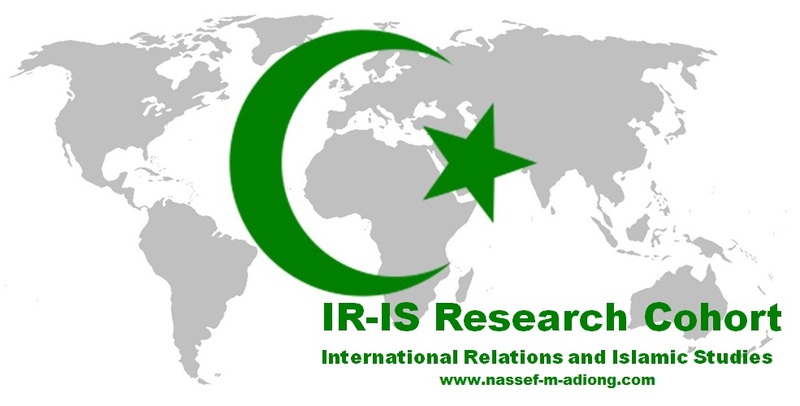 To that extent, this brief article aims at improving the basis for a better understanding of possible synergies, at the cultural level, between the global process of cultural unification on the one hand and the Islamic revival on the other hand. This endeavor would rely on anthropological concepts formulated by Western thinkers (Hall, Vultur, Harvey, Giddens, Hannerz, Mattelard, Tomlinson, Morin…) as well as theological concepts mostly derived from Quran and widely accepted prophetic narrations concerning the very idea of universalism and globalization. This article would however merely deal with concrete steps to be taken in order to match what can be considered as two major cultural influences in process: cultural globalization and Islamic revival.